Last week I posted that I was chosen to be a hair model for Bumble & Bumble U. Today was my first free haircut as a hair model. While the cut lasted about two hours, it was overall a positive experience. I was selected to receive the “razor bob” cut. Instead of using scissors, the stylist cut my hair with a razor. This means that the hair will grow out softer, and the cut will last longer. 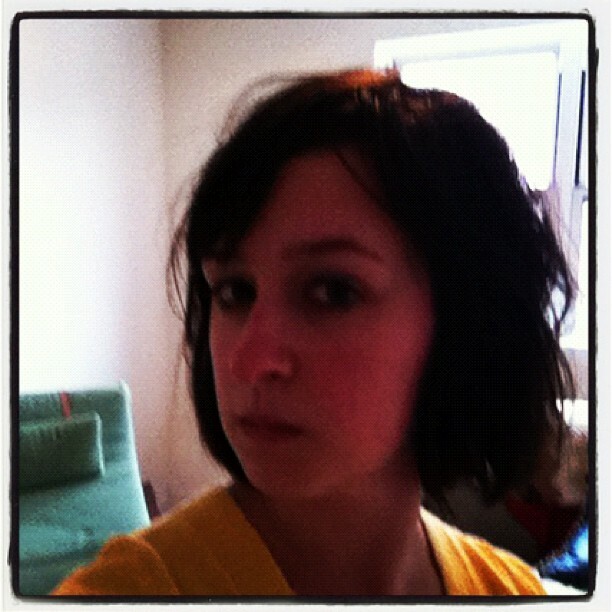 The stylist did put an incredible amount of product in my hair, but I think it helped her work with my hair. There also seemed to be a few close calls which required the instructor to correct. Since I had the time today, it was a pretty interesting adventure. 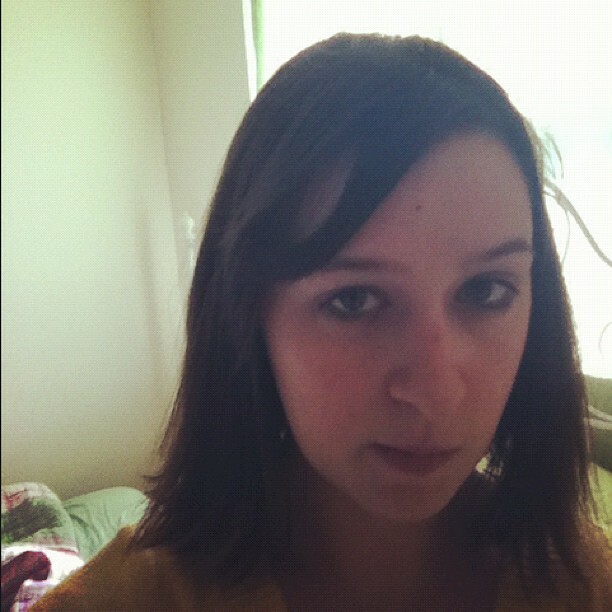 Now my hair is a bit shorter and my bangs are fuller. I am not a fan of how she styled in a sort of messy-bed-head-way. But I think once I blow dry it out, I will look more like myself. I also got some great product recommendations. Athena, I think the cut is chic. A free aircut not bad.